The more you bank, the more you could earn. 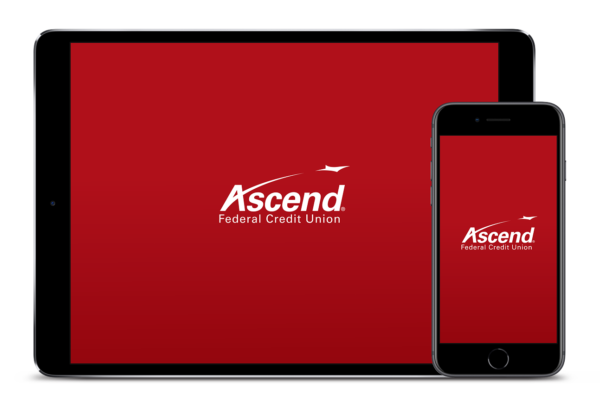 Ascend shares our profits with our members. Last year, we shared $6.3 million.5 Use this calculator to estimate how much you could have earned in 2018 by using our products and services. Estimate is based on the average monthly account balances and APR or APY of each product. Amount based on .25% APY. Actual rates may vary. Amount based on a 30-year fixed mortgage at 4.8% APR. Actual rates may vary. Amount based on a 6-month share certificate at 2.02% APY. Actual rates may vary. Amount based on a variable dividend rate affected by deposit amount. Actual rates may vary. Amount based on a 60-month new vehicle loan term at 4.35% APR. Actual rates may vary. Amount based on .10% APY. Active accounts qualified for added $25 bonus. Actual rates may vary. Amount based on 11% APR. Actual rates may vary. Amount based on a 60-month loan term at 5.25% APR. Actual rates may vary. Amount based on a 60-month new vehicle loan term at 6.25% APR. Actual rates may vary. Amount based on 10.85% APR. Actual rates may vary. Amount based on .10% APY Preferred Checking. Active accounts qualified for added $25 bonus. Actual rates may vary. 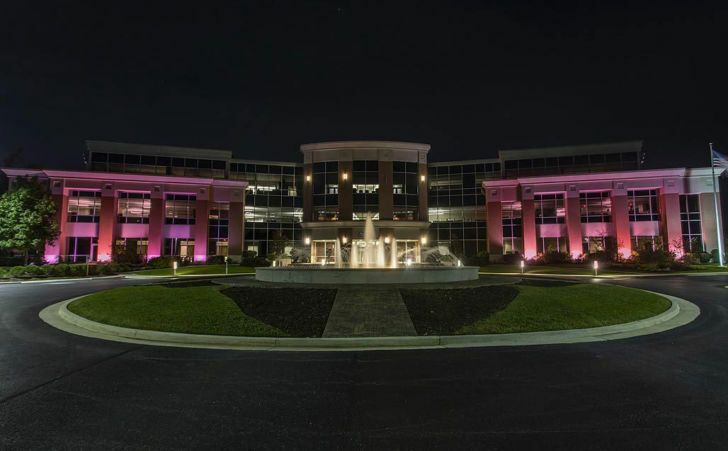 Ascend donates $6,388 to fight breast cancer. 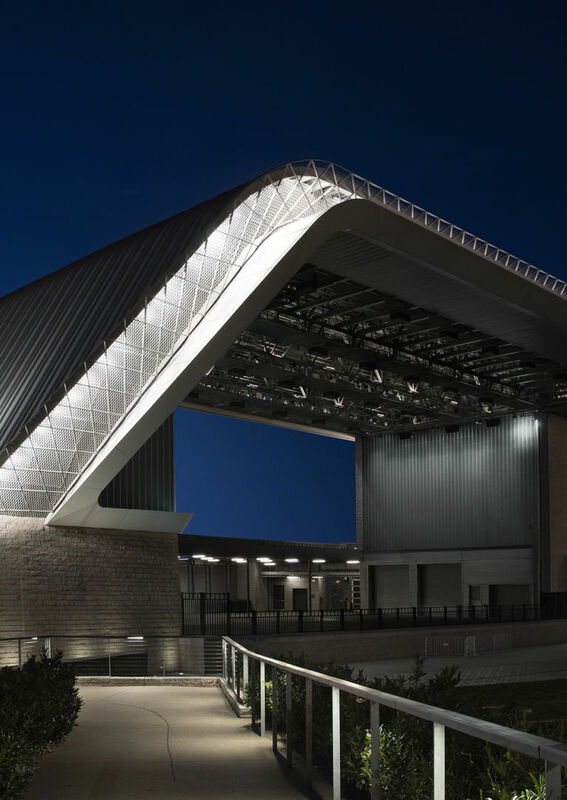 Our members get exclusive early access to events at Ascend Ampitheater. 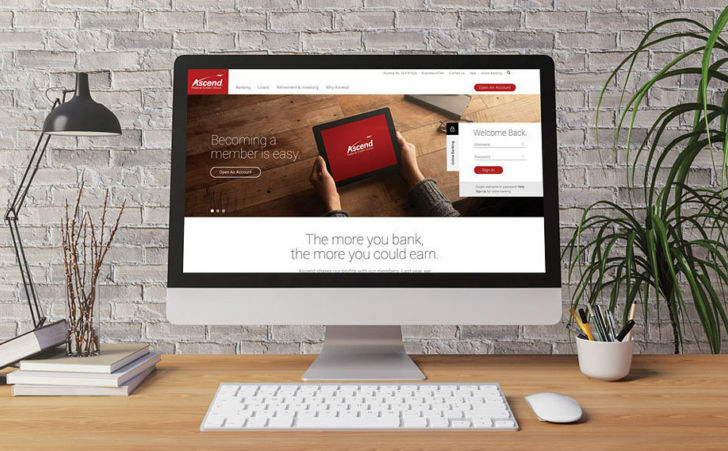 Secure online banking with our mobile app. 5. Ascend strives for an annual member return of profits but it is not guaranteed.